We're happy to announce an exclusive worldwide recording deal with singer-songwriter, Millie Turner. The AWAL recordings deal offers Turner a full range of services, including global marketing, campaign coordination, A&R and global distribution. AWAL’s VP A&R, Matt Riley, said of the deal, “Millie was one of the first artists discovered by Zoe Warshaw in our A&R team when she joined AWAL in 2017. We fell in love with Millie's music, creativity and originality right away and began to develop her career through the AWAL platform. We are incredibly proud that Millie has chosen to take the next step in her career as an AWAL Recordings artist and we are extremely excited about her future." 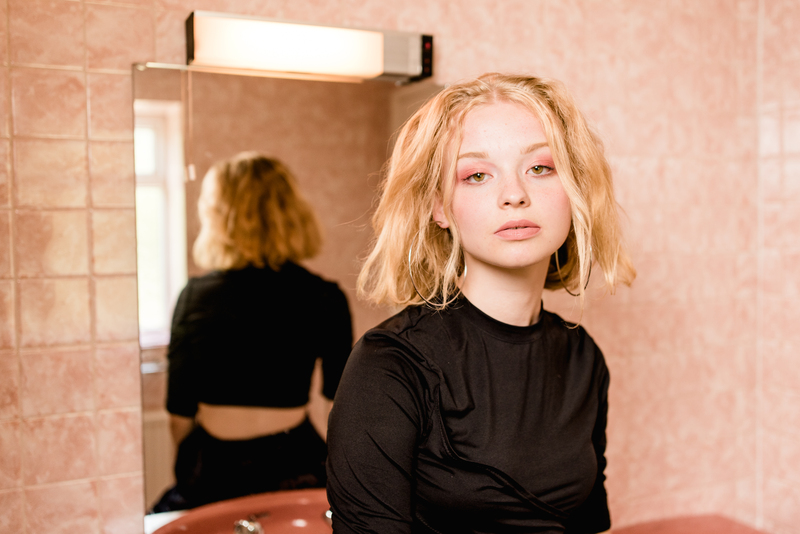 All of 18 years old and hailing from Hackney, London, Turner burst onto the scene with her debut track, “Underwater” in 2017. She soon returned with sophomore track, “Eyes on You” in the same year. 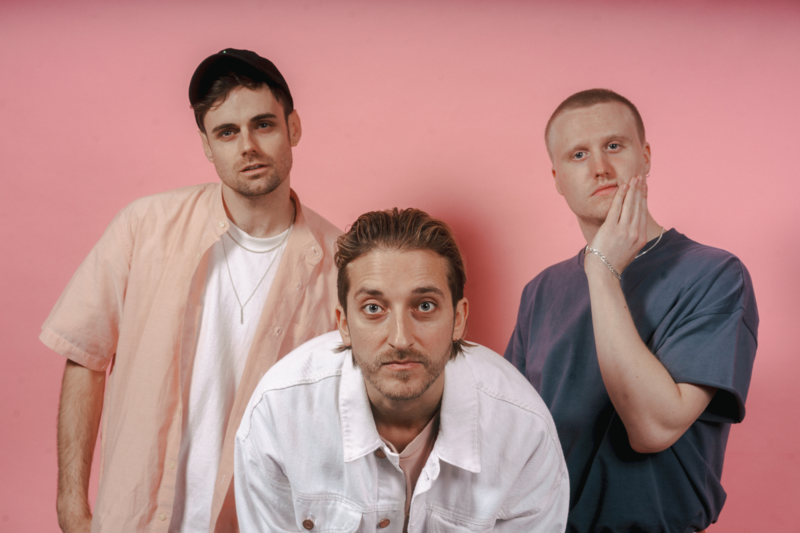 Over a ground-breaking 2018, Turner kept busy with "The Shadow" being named one of NME's tracks of the year, “Night Running” being well supported by BBC Radio 1 and glowing press support everywhere from The Fader to Billboard. Turner is currently on tour and will be performing at The Great Escape later this year. Visit her socials for all the latest tour dates and information.